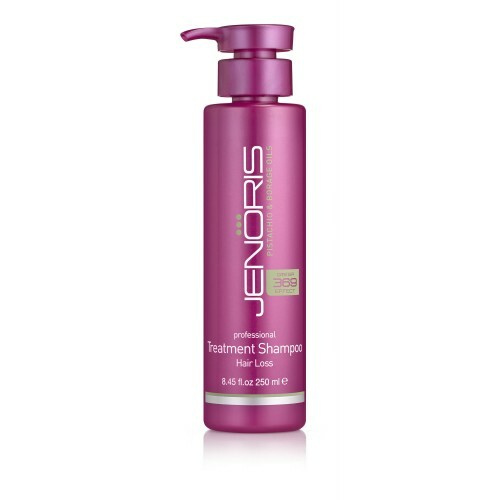 Hair growth stimulation shampoo. 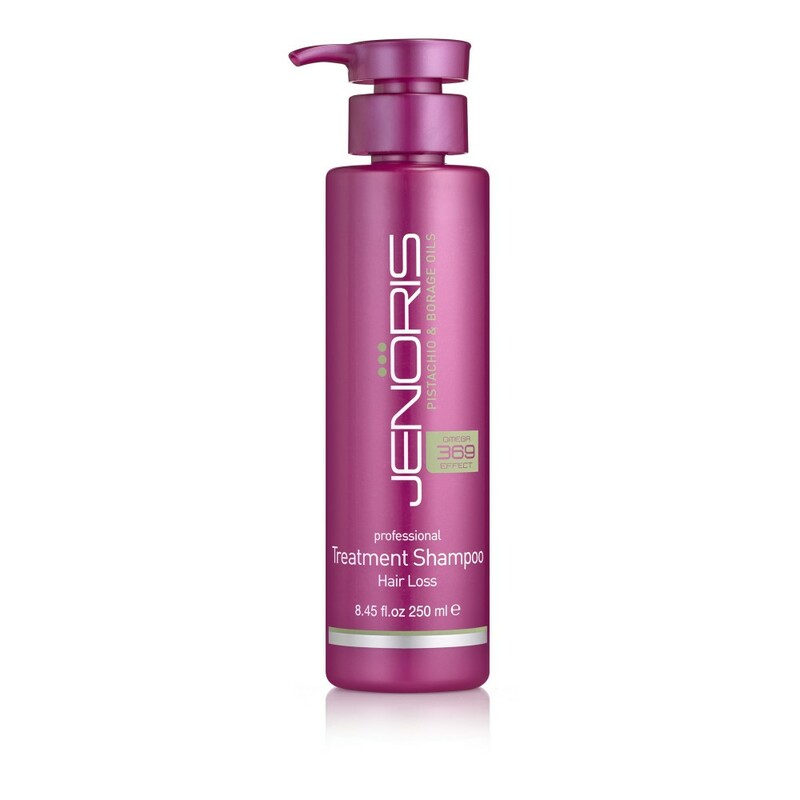 Strengthening hair fibers and supplying body to thin hair. Enriched with AnaGain™ and assorted highly-effective ingredients. 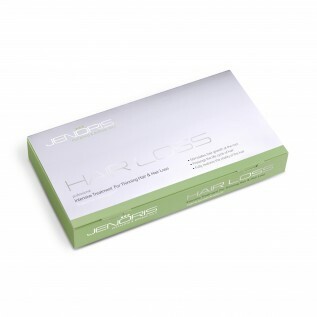 For an intensive treatment use with Jenoris Hair Loss Ampoules.